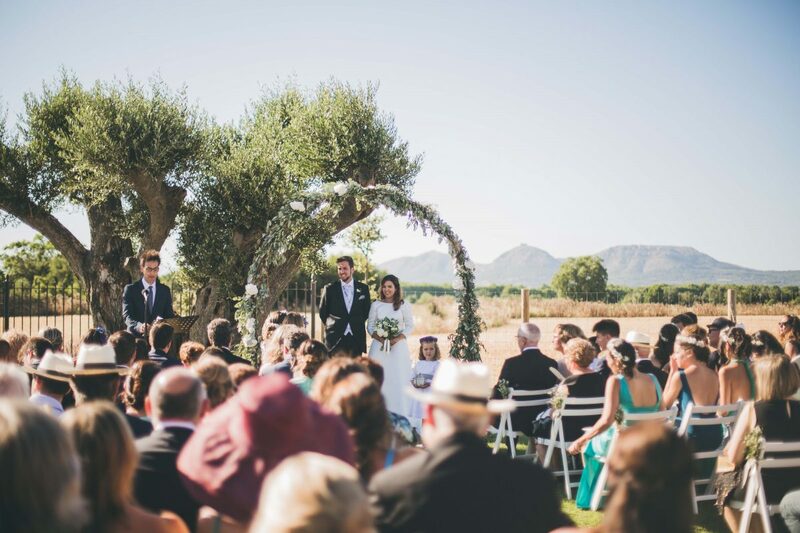 "Dear groom and bride, First of all congratulations for your future marriage and thank you for taking into account Mas Jofre for that special day. 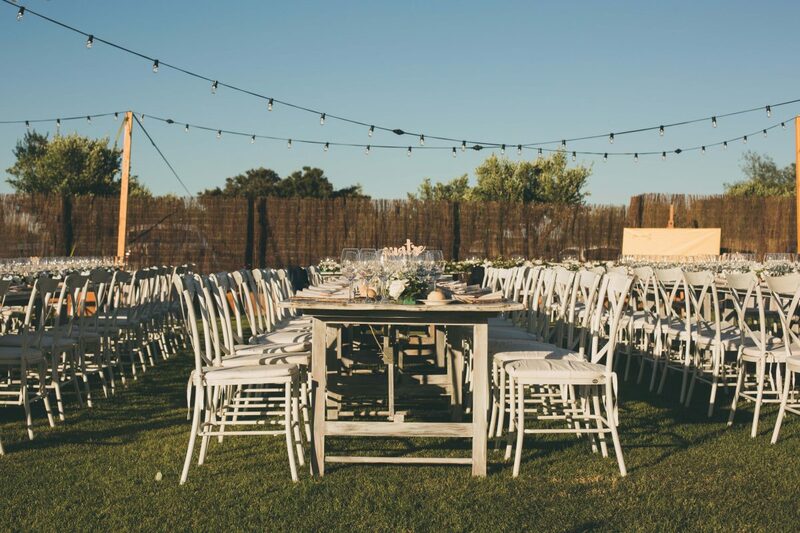 We can offer you the perfect environment to hold your celebration and reception. 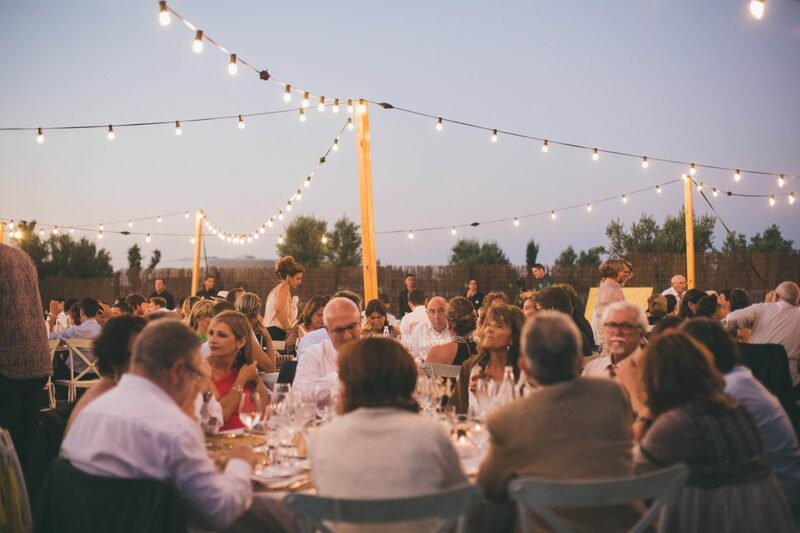 Mas Jofre has indoor and outdoor areas where you can organise the event. 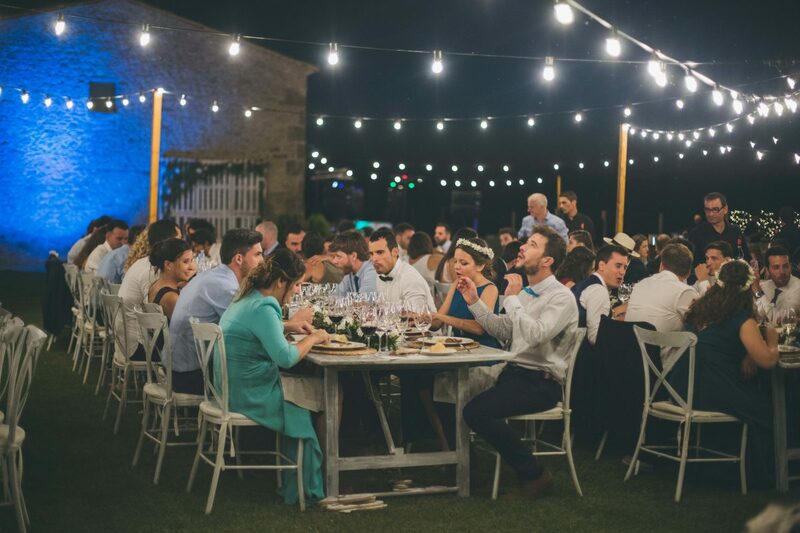 We can recommend caterings options and other weddings supplier that can help you to make your wedding wishes come true. 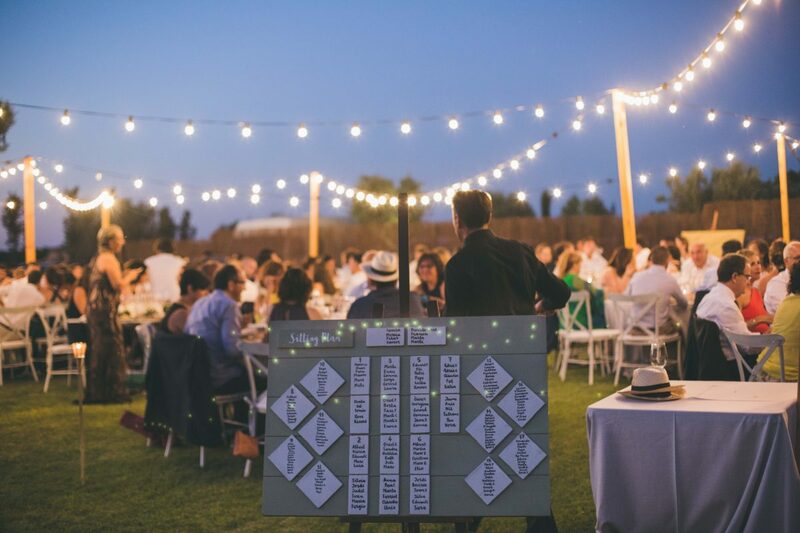 You can also spend your wedding night or lodge your family at Mas Jofre as we have a capacity for 20 people. 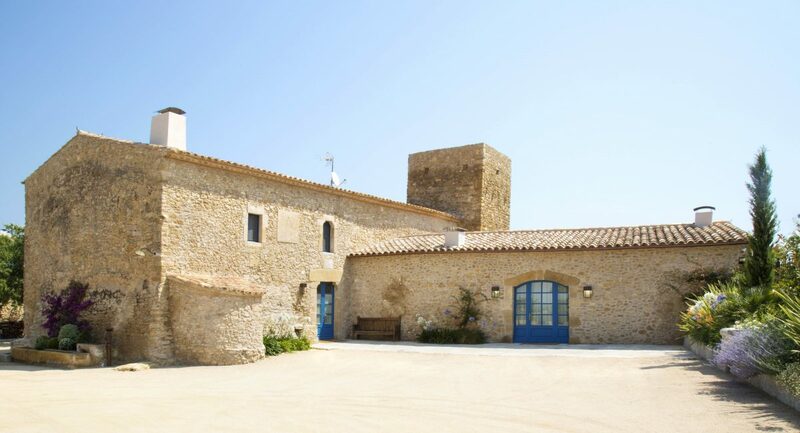 Do not hesitate to contact us if you need further information. " 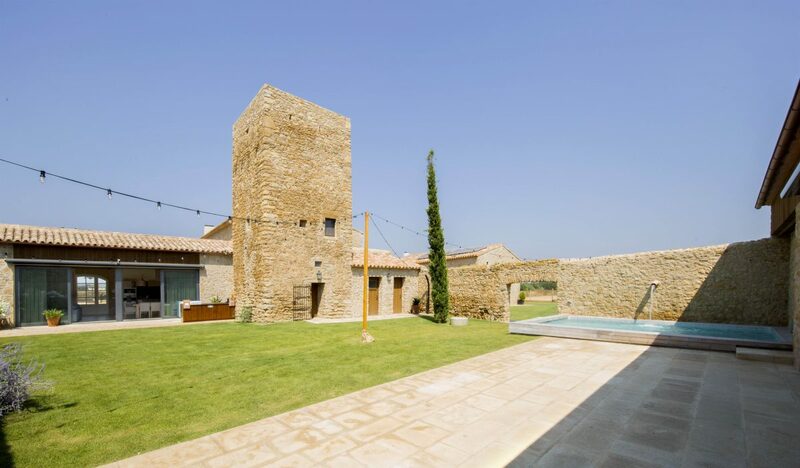 Mas Jofre is an ancient country house from XVI century, located in the farmland of Empordà, in the medieval town of Pals. 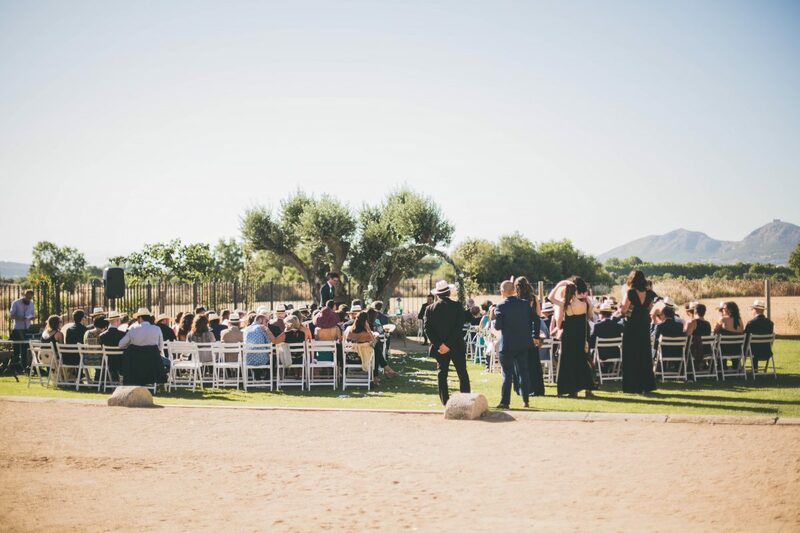 The venue has several outdoor areas to hold outdoor weddings and celebrations. 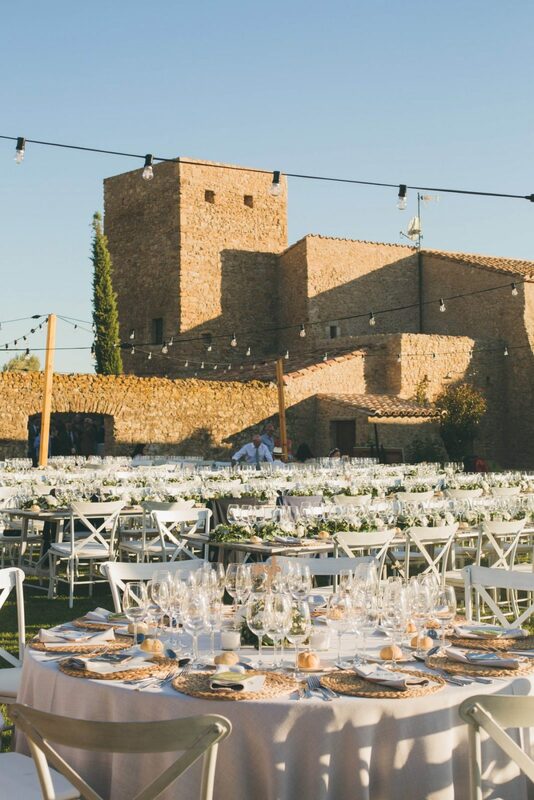 The gardens, facing the farmland and the Montgrí castle, have the capacity to hold big events. 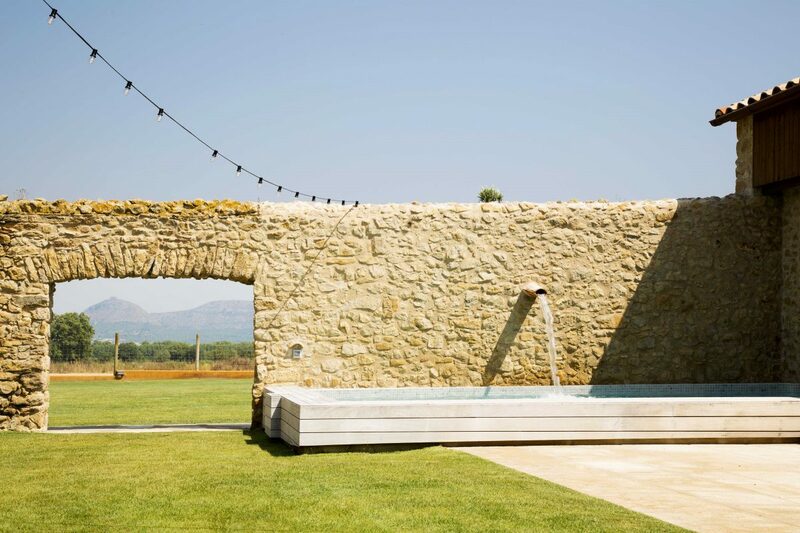 Mas Jofre has an inner cosy courtyard facing the old tower and the swimming pool, ideal for cocktails and outdoor receptions. 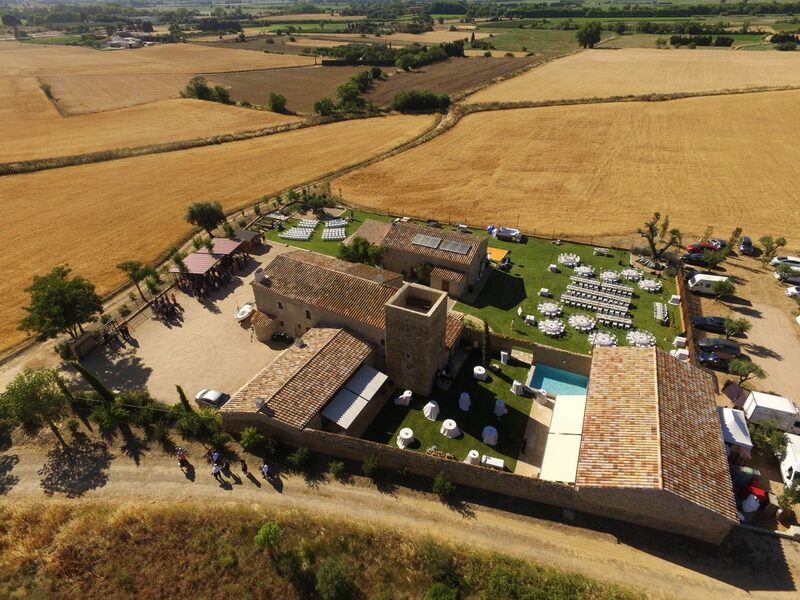 Next to the courtyard, there is the Sala, a large room suitable for indoor celebrations with a capacity for 120 people. 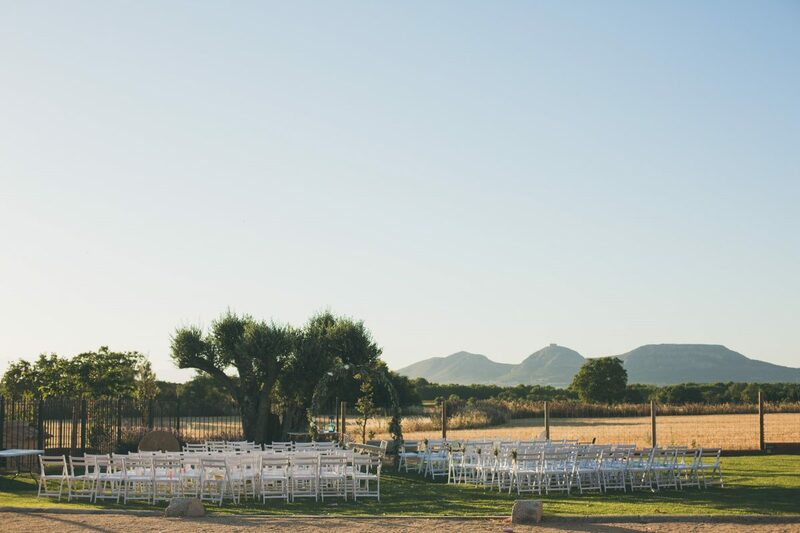 Mas Jofre is a unique place to celebrate the long-awaited wedding day. 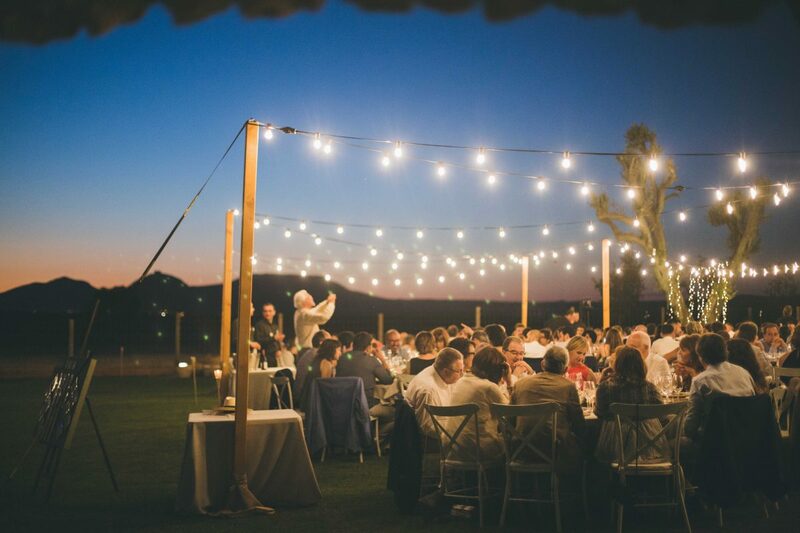 You can also spend the wedding night at Mas Jofre. 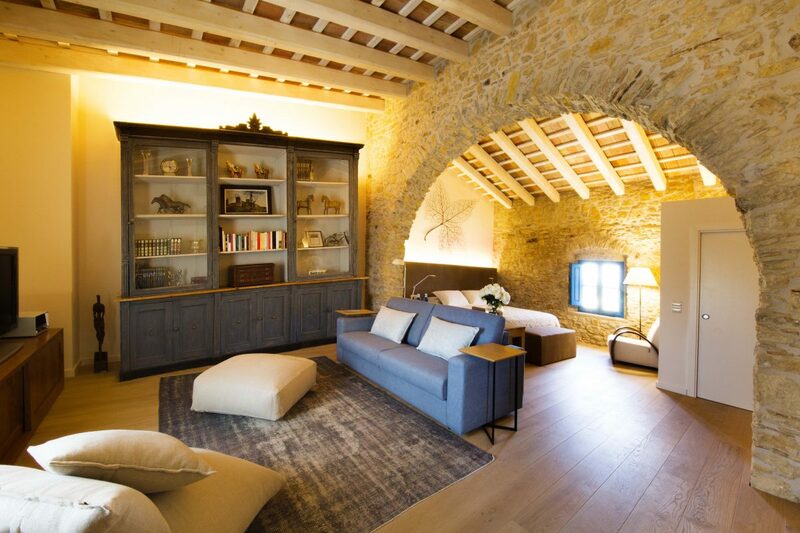 The villa has the capacity for accommodation for twenty people distributed in two separate houses. 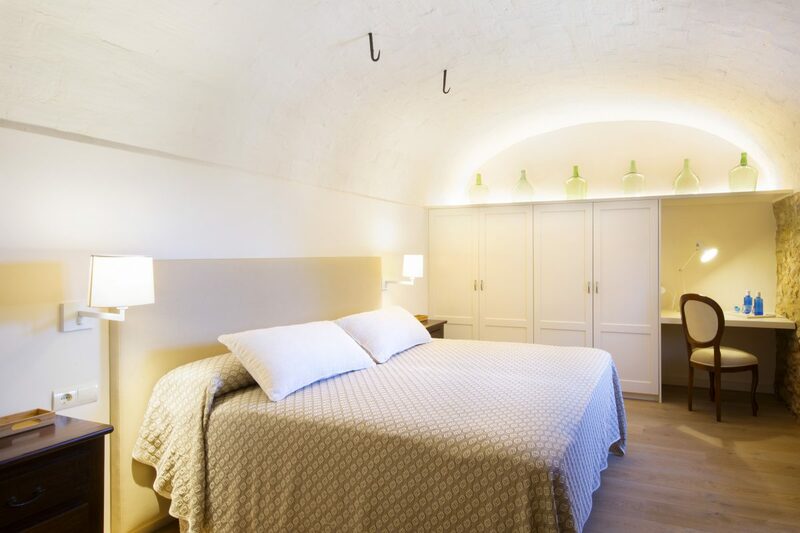 There are eight suites with bathroom each and an especial bedroom for four people in the ancient tower. 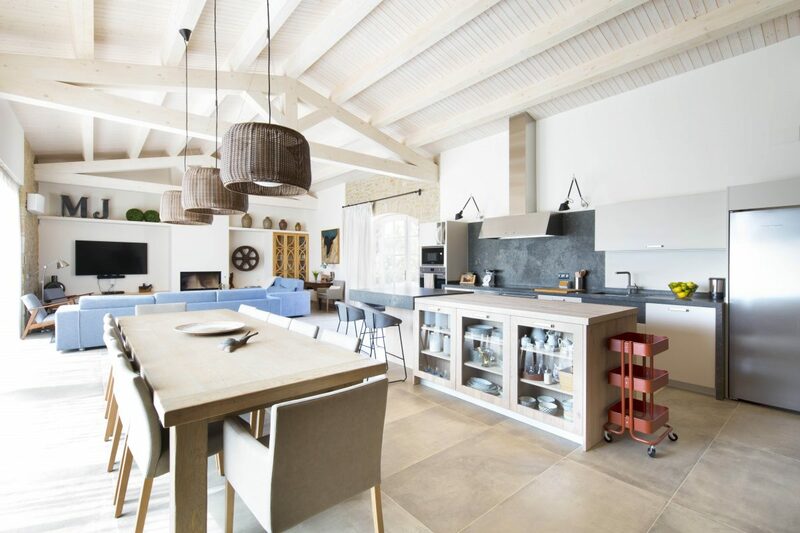 Moreover, there is an old kitchen converted into a cosy living room with a fireplace and a large living room with open kitchen. 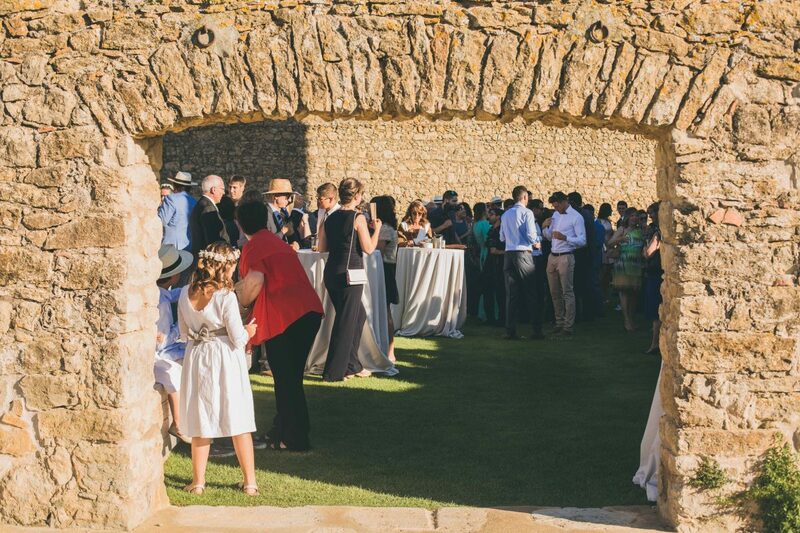 At the outdoor gardens, the courtyard, as well as the Sala, you can enjoy a peaceful and cosy atmosphere, ideal to hold weddings and events. 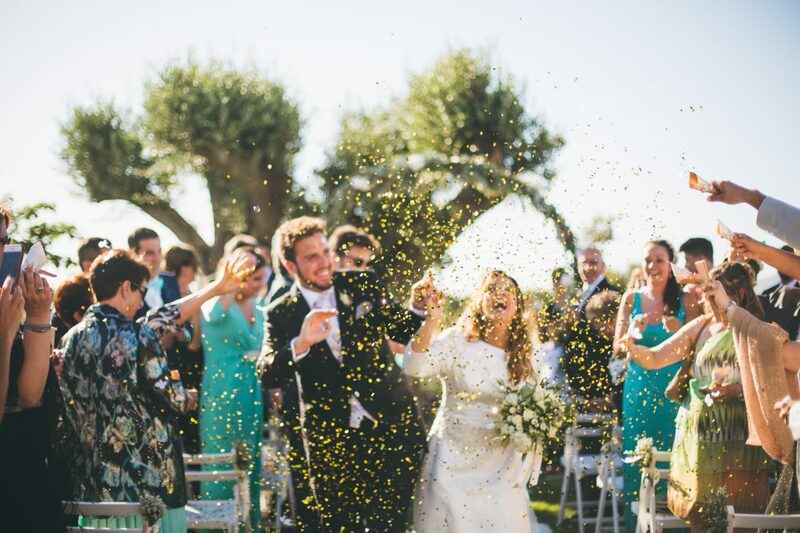 Mas Jofre offers you the perfect setting to organise your wedding as you had always dreamed. 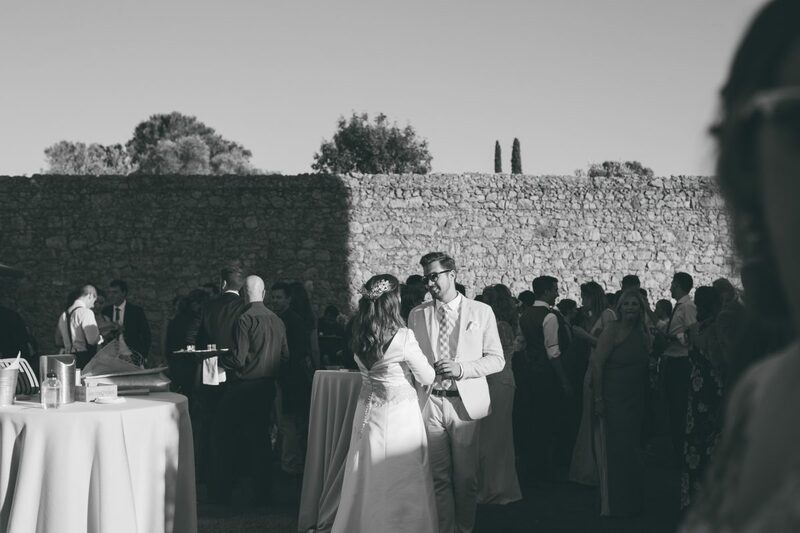 Tell us about your experience and wedding day at Mas Jofre.